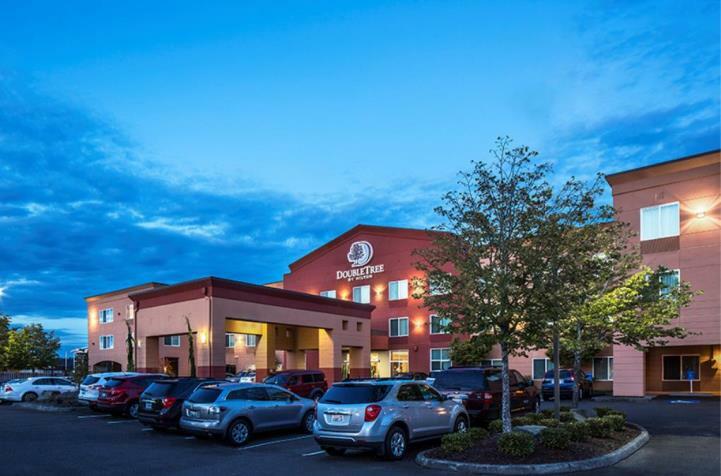 DoubleTree by Hilton Hotel Bend is a hotel near numerous recreation areas like Mt. Bachelor Ski area and Les Schwab Amphitheater, local shops, and restaurants. You’ll be greeted with a signature DoubleTree chocolate chip cookie when you check-in. The McMenamins Old St. Francis School Hotel has gone from a 1936 Catholic schoolhouse to a lively destination hotel complete with classrooms-turned-lodging rooms, a pub, brewery and bakery, a movie theater, and a soaking pool. The Oxford Hotel doesn't overlook any details. 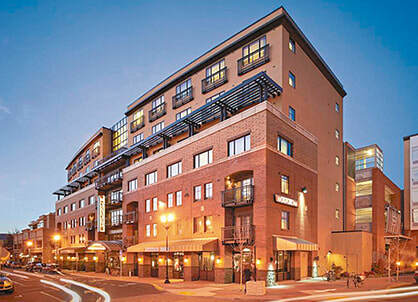 It delivers the highest level of service: from the valet parking to the complimentary bicycles to the town right outside your door, everything has been considered. 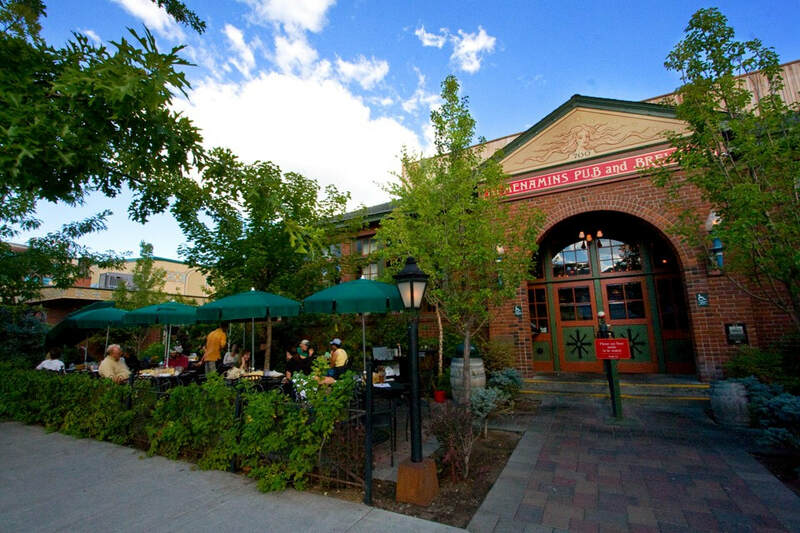 Don’t simply visit Bend. Experience it.